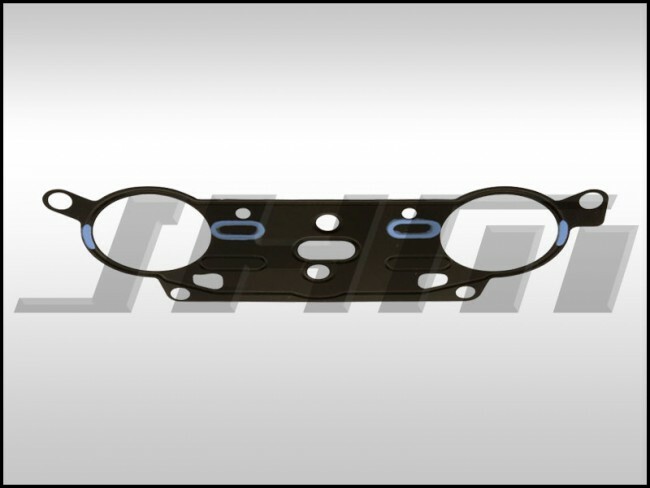 This a brand new, high-quality replacement gasket for sealing the surface of the timing case or housing to the front of the cylinder head on your B6-A4 3.0L V6 or your C5-A6 with the 3.0L V6. 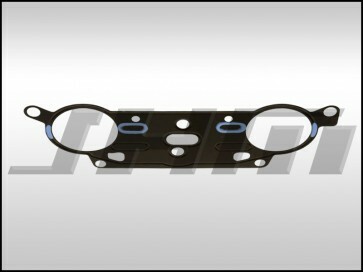 This gasket is made by Elwis, a major replacement gasket supplier for Audi, Volkswagen, and many other brands. The OEM part number for this piece is: 06C103121J or 06C 103 121 J.